Maassluis 6th July 2015 – SaasNow, Dutch provider of the eponymous self service BI & business analytics solution, is expanding to 36 new markets. As from today SaasNow is also available in Central and Eastern Europe, the Nordics, the UK & Ireland and Canada. With the addition of these markets Saas Now is available in 119 countries worldwide including the whole EMEA region. SaasNow offers a simple and user friendly way to experience the power of analytics. The solution is based on the renowned SAS Visual Analytics software which enables business professionals to unleash the power of analytics to large amounts of data. The software provides dynamical graphs and charts which provide quick insights into large data sets. With just a few clicks, users can make any type of analysis or report, enabling them to make faster and better decisions. More information about SaasNow: https://www.saasnow.com/. 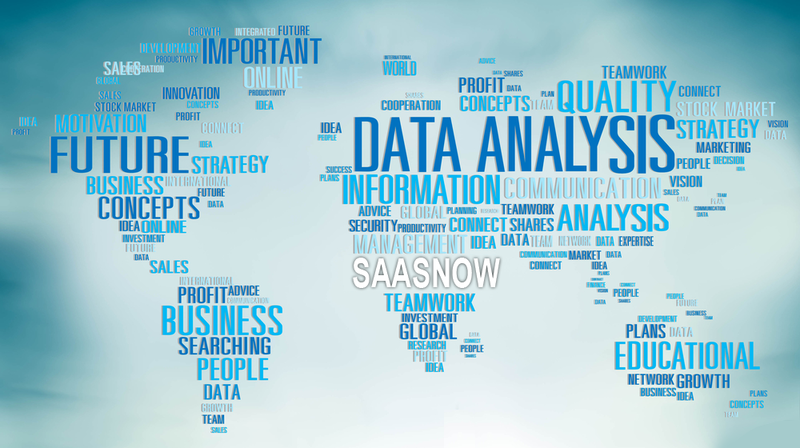 SaasNow is a Dutch innovative startup and provider of the eponymous self service BI & business analytics solution. The company offers a pay-per-month cloud solution based on SAS Visual Analytics software to unleash the power of analytics to the business professional. With a self-service portal they can gain valuable insights from their data without being dependent on their IT-department. SaasNow is currently available in 119 countries worldwide and powered by Amsio, a leading Dutch hosting provider. https://www.saasnow.com/.